Our friendly staff on Front Desk are ready to help you make the most of your time in Brisbane. Our property is ideally located to explore the City of Brisbane, the Moreton Bay region and the many wonders and attractions in our area of South East Queensland. Great Day Trips from Brisbane and Visit Moreton Bay has lots of ideas and suggestions on what there is to see an do. Want to go on a real adventure... spend the day with G'Day Adventure Tours... you will not be dissappointed! Brisbane and surrounds can easily be accessed from the Colonial Village via the City's bus and train public transport or alternatively you can combine your day out with a trip on the CityCat service that gives you a view of our wonderful city whilst cruising the waters of the Brisbane River. For journeys, fares and timetables, visit Translink - Journey Planner if you would prefer to drive your own vehicle in the City, the Visit Brisbane link above also has information on parking options. Want to get out and about from the City itself, take the car and explore the hidden treasures of nature and history surrounding Brisbane on one of the many scenic drives in the region. 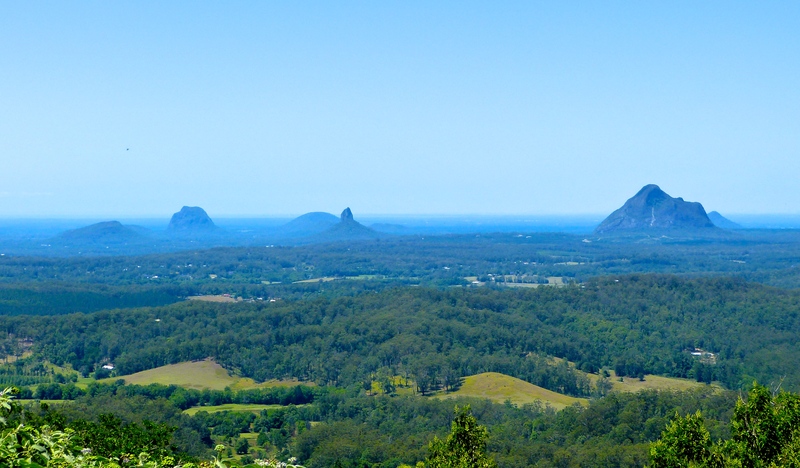 Discover the best scenic drives in the Brisbane region at the Visit Brisbane link above. Like to watch a good game? Follow the icons below to find out when the next game is for your favourite sport. Brisbane City and surrounds is a feast for the senses!